Winter can really wreak havoc on our cars. With reduced temperatures, icy conditions and disruptive snow, the colder season can be a nuisance. However, with our wide selection of winter equipment, you’ve got nothing to worry about. When it comes to the colder months, preparation is the best defence against the worst that winter has to offer. Our huge range of cold weather accessories will keep your car kitted out and running at its best all winter long. 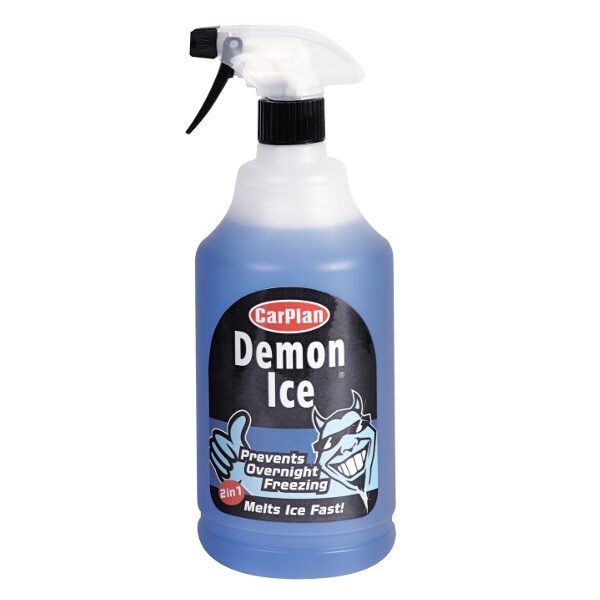 From antifreeze to wiper blades, we have everything you’ll need. Try out our smart search tool for snow chains and snow socks by typing in the dimensions of your tyres to help you find exactly what you need quickly and easily. And be sure to look at our winter safety section too for your just-in-case essentials. Breakdown equipment like booster cables, air compressors and high-visibility gear are all available so you can rest easy, knowing you’re covered should the worst happen. You can also make the most of our free UK delivery service, or order online to click and collect the same day.